Our most affordable option is our secure ship and shred program. The process is simple, secure, and affordable. These are the 4 basic steps. 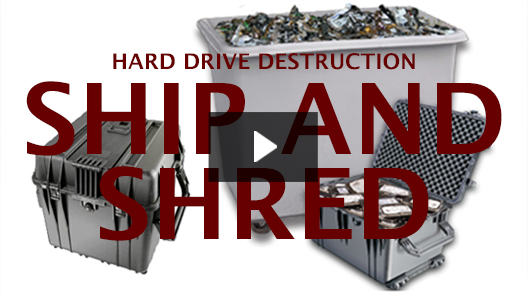 Tell us the number of drives you need destroyed and we will ship a secure lockable case. Pack it with your drives and ship it back. We receive, scan, and shred. We then mail you a certificate of destruction complete with a link to a video of the process. 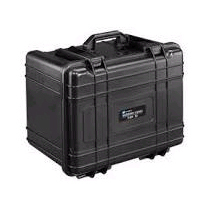 Your case remains locked until we grind off the braided steel seals and it is opened on camera. Your drives are then shredded with an industrial shredder, reducing the drives to very small pieces, and then melted down and recycled. You can fill your containers with hard drives as well as other media such as smart phones, CD’s, DVD’s, flash drives, data tapes, etc. 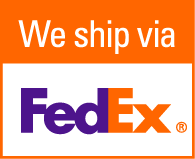 Select the # of Drives to ship and we will send you the appropriate container. Loading is made easy with collapsible sides and can easily be moved with a pallet jack or forklift. Our Gaylords are secured with multiple padlock locking lids and the sizes range from 900 to over 1300 standard drives. 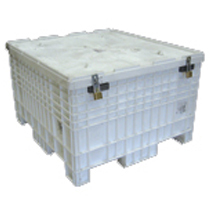 The largest unit measures 48”l x 45”w x 50”h. Locking, waterproof case. Capacity is 100 standard drives. 18″ L x 14.5″ W x 7.25″ H. Ships with 2 “set your own combination” padlocks. Comes with wheels and a handle for easy moving. Locking, waterproof case. Capacity is 50 standard drives. 23.25″ L x 17″ W x 9″ H. Ships with 2 “set your own combination” padlocks. Comes with wheels and a handle for easy moving. 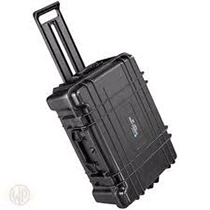 Our smallest locking, waterproof case. Capacity is 25 standard drives. 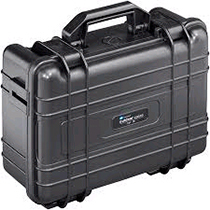 18″ L x 14.5″ W x 7.25″ H. Ships with 2 “set your own combination” padlocks.